As UK employers are now entering uncharted waters in the search to attract and retain talented employees due to Brexit, there are a number of uncertainties that will make this more challenging in the coming months. The workforce in any company is not one homogenous mass and with the mix of race, age, gender, lifestyle choices to name but a few, the cards are not all stacked in favour of the employer. With the business and economic environment making it difficult to provide substantial financial rewards year on year, employers should take a look at what employees look for in addition to financial compensation. Non-financial benefits such as flexible working hours, apprenticeships, professional training and development, community support time and more organized work-related social activities are all high on the agenda of the changing workforce. Goldman Sachs, the investment bank, with a very hardline reputation, has now arranged for their breast-feeding working mums to courier their breast milk from boardroom to their babies anywhere in the world! Establishing what is important to employees – however you do it – provides an environment where employees gain a sense of value and employers avoid the constant churn of staff exiting the business with all the associated loss of production and negative impact on revenue. This way staff profit too! At Cullen Scholefield we understand the critical importance of staff attraction and retention and how disruptive it can be when the impact causes projects to stall and financial revenue to be negatively affected. 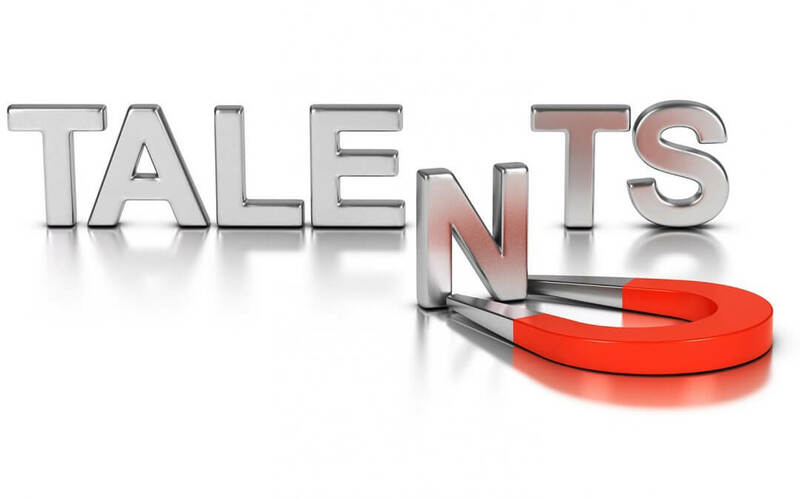 We will work collaboratively with you to define the talent that is critical to your business. Your HR team will be exposed to our way of thinking which is always challenging and innovative. The result will be carefully thought out recommendations and a sound implementation plan. Talk to us now to discover how! By Linda Walden. Linda is a Senior Consultant with Cullen Scholefield and specialises in Employer Brand Proposition and aligning this to diversity and inclusion within the workforce. Having worked at Executive Management level across a number of industries, Linda provides great insight and effectively combines this with her ILM Executive Coach and Mentoring to add real value to organisations. She is also a Chartered Marketer and voice coach.